When it comes to online shopping, product photography plays an extremely important role to make your product sell. Sadly, most online sellers do not pay attention on this detail. Most would rather spend their time and money marketing their product, than taking great photos. While marketing is the source of sales, good product images is also equally important. In fact, taking great photos of your product is very important when selling online because buyers rely 100% on what they see to decide whether they like your item or not, as they don't have the opportunity to touch and try the item in person. Photos (and detailed explanation) are the next best things! 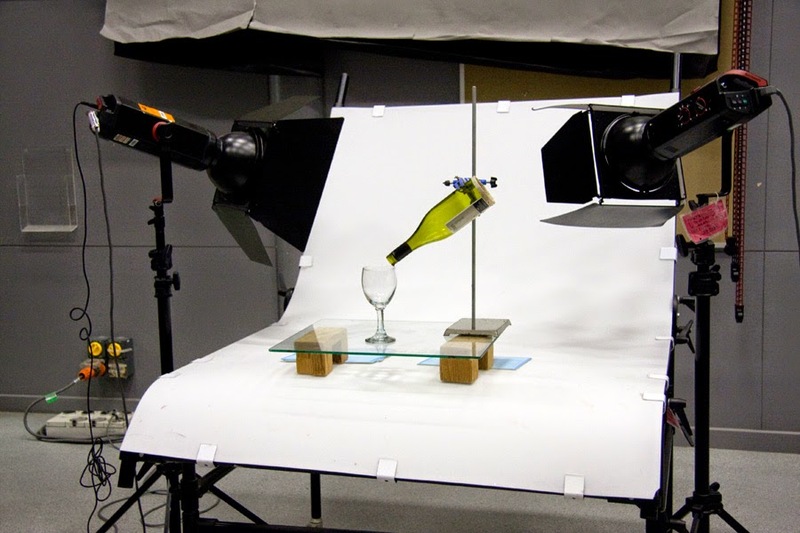 Here are some tips to take beautiful product photos without costing you a bomb! 1. Use a camera phone Can't afford a DSLR and the whole shebangs? No worries, all you need is what you already have in your pocket -- your camera phone! A good camera phone, preferably 8MP and above (like iPhone) would do the trick for a nice product shooting. 2. Use solid background You want the main focus to be at your item so keep your background as simple as possible and avoid any distraction to your product photo. Use a wall, or clean, white background for best result as it focuses on the product. You may DIY a plain-white background using white colored cloth or paper. Alternatively, you can also use a "Foldio", a foldable mini photography studio which unfolds a whole new possibility for smartphone product photography. 3. Natural Lighting Natural light (sunlight) is the best (and it's free)! Set up your shot near a window or anywhere with natural good lighting. The best time to shoot is during the day, before the sun sets. Avoid direct sunlight or flash too, as it can create too much light, which can cause harsh glares and shadows. 4. Multiple Product Angles Take detailed photos of your item - from the top, front, side, back, bottom and close-up shots of the labels/tags and other important details. 5. Photo Editing Editing is important to enhance original image effect. There are various free photo editing tools available online if you are not Photoshop savvy. Simple image cropping and color correction can create a huge difference in a product photo. Some useful free photo editing tools are PicMonkey, Splashup, iPiccy and Pixlr. Need more tips and tricks on photography? Click here.